Join Moratorium NOW!, Moratorium NOW! Coalition, Detroit Active and Retired Employees Association (DAREA), Michigan Committee Against War and Injustice (MECAWI), Fight Imperialism-Fight Together (FIST) , and Workers World Party for a relaxing summer BBQ and celebration. Everyone in the struggle for a better Detroit and a better world is welcome! 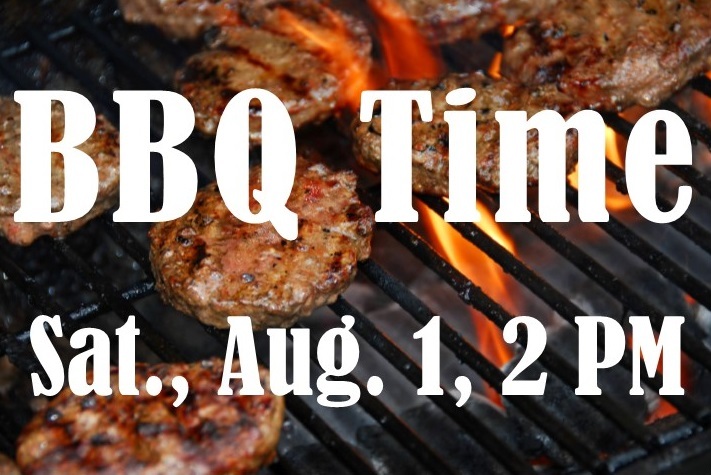 Menu: Hamburgers, hot dogs, veggie burgers, baked beans, potato salad, green salad, desserts and more. Donations accepted (not required). If you would like to bring a dish to share, please call Lula at 313-587-7845, in order to coordinate.